Nokia 8 is the first Android-based flagship smartphone launched by HMD Global under Nokia branding. And most likely it is the first non-Google smartphone to feature this update. 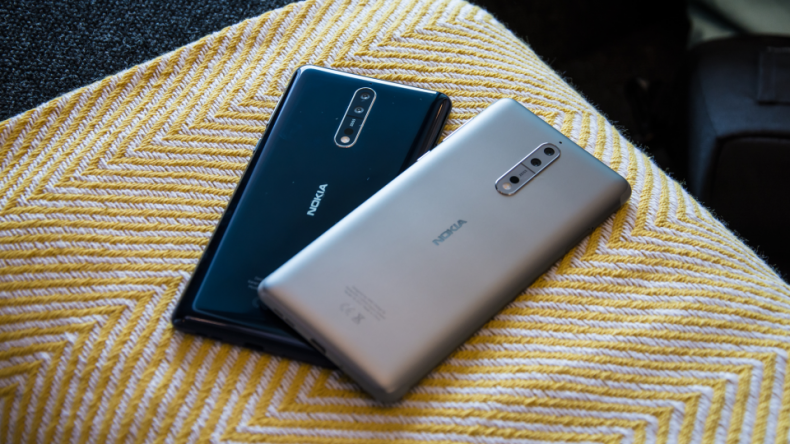 Keeping its promises, HMD Global has started rolling out Android Oreo 8.1 for Nokia 8 for some regions while other markets are still waiting. The latest Oreo update features bring some minor improvements to version 8.0 like safer browsing, a battery indicator for Bluetooth devices, better notifications, fingerprint management and Wi-Fi speed labels. Additionally, the update also patches a few bugs that were there in Android 8.0. Being an OTA update, users can expect it to soon hit their devices. They can also check if the update has arrived for their device manually in Software Update under Settings. It’s still unclear that users of which countries or regions have first started receiving updates. 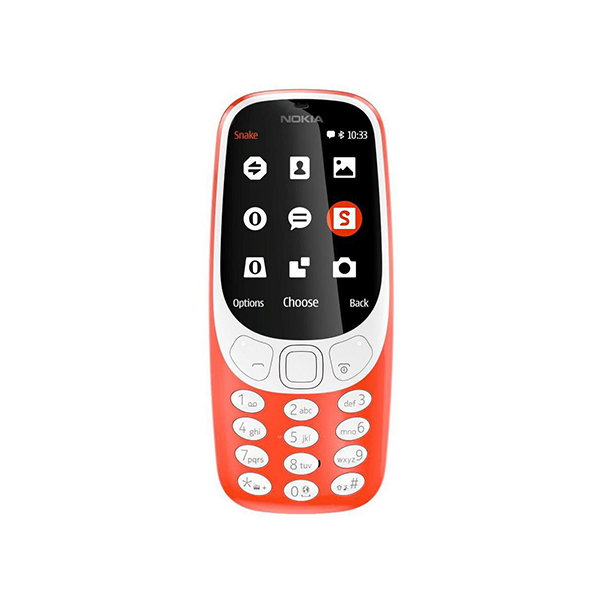 However, Gadgets Ndtv reports that the update size is over 1.5GB, and its package is downloadable only via Wi-Fi connection. If you own a Nokia 8, you can check the availability of the newer update by going to Settings > System updates. This affirms the fact that Nokia is the only non-Google device manufacturer with super-fast Android updates after its partnership with HMD Global. The share of the company in smartphones shipments has also increased worldwide, as the company has sold 4.4 million Nokia’s Android-based smartphones in Q4 2017, beating HTC, Sony and OnePlus.